People travel to Indonesia to experience Bali. The place is still the legendary island paradise of Asia among expats and tropical holiday travellers. Aside from tourist trap havens like Kuta where the "schoolie" crowd go to shop and party all night, there are serene places where those who want quiet and solace can go and enjoy what Bali is for everyone else--the best beach paradise in ASEAN to work and play or live out one's retirement days. Unlike Thailand's own island holiday destinations like Phuket, Bali is still an affordable and safe place to be for expats. Of course, one has to be respectful of local laws and residents to avoid being typecast as the arrogant western tourist who thinks he can buy off anyone. and retirement enclaves for both expats and backpackers. Retirees looking for more frugal off-grid hideaways in the ASEAN choose the neighboring island of Lombok. Like Port Barton in Palawan, Philippines, the place feels like undiscovered country yet is now a thriving off-grid expat retirement community. Expats can rent a good house in Lombok for just $250 (Php 12,000 or so) a year, while living like a king for less than $2000 (Php 90,000 or so) a month. Spicy, Malay-Indian-Chinese fusion that is Indonesian cuisine. The change in government in Indonesia last year, from old guard, ex-military presidents to a grassroots entrepreneur has given Indonesia chance to move forward and make business opportunities and productive cultural exchanges an everyday gig. 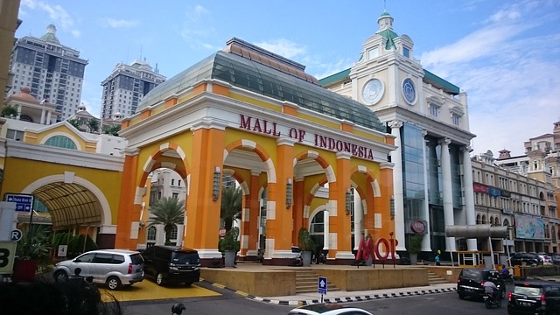 The beautiful island nation is currently at a crossroads with almost 60 percent of its work force having job security problems due to an economic crunch brought by weak governance of previous leaders but the new president, Joko Widodo is dynamically spurring and inspiring entrepreneurship among the nation's middle class and youth to create more jobs. He has already cut some of the long standing, traditional subsidies for local oil and gas users--and redirected the national coffers to support better power infrastructure and health care services as well as start massive building projects for roads to link off-grid communities to create jobs for his people-- building the Jakarta Mass Railway Transport (MRT). 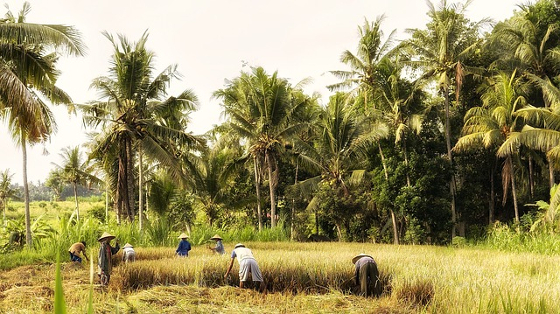 Many solar and off-grid power tech companies are already lining up to set up shop to find local partners to help them do business in this ASEAN Integrated Community nation. Jokowi as the president is fondly called, is looking to slowly root out corruption and have the people enjoy better delivery of services and a more robust economy. Jokowi is also no one's pushover--his navy blows up pirate fishing vessels caught poaching in his country's territorial waters and may be the only ASEAN leader to directly confront South China sea intrusions borne of the controversial 9-dash-line map claims of China. world: Indonesian President, Joko Widodo. Online business services in Indonesia may be underdeveloped at the moment because Indonesians prefer having face-to-face transactions when doing business and according to the expat gravpevine blog advisories, rarely answer email. The past two years has seen an exponential rise in start-ups that are web based services that augment and improve on both local B2B transactions and online marketing and social media experiences. Tech start-ups are slowly finding traction in Indonesia, the country is the number one user of Twitter in the region as well as the number two user of Facebook. The Ubud Writers & Readers Festival is an annual glitzy celebration aimed at Asian and ASEAN authors to be featured extensively. The event is held by the NGO, Yayasan Mudra Swari Saraswati, under the helm of Janet DeNeefe, co-founder of the Foundation, who put together the first reader's festival. 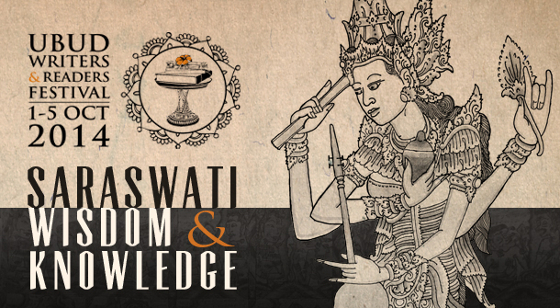 The writer and reader's festival is the largest and most renowned cultural and literary event in Ubud, Bali. Creating cultural exchanges and sharing of ideas among regional authors, the diverse backgrounds of attending writers and book lovers, both local, regional and visiting western scribes enjoy a week of authors speaking, book launches, and shop talk. Accomodations in Bali are still affordable, getting a condo that is still well appointed can run you around $100 or so a month. 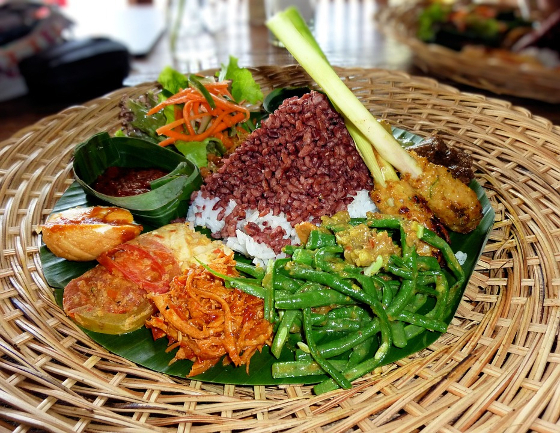 Indonesian food is cheap enough and even when you decide to live it up, you still get great value for what you spend. From $400 up to $1000 a month is the estimated budget for expats--backpacker dude setting up a bootstrapped web business or someone relocating in Indonesia to get the most bang out of their meager life savings and enjoy a quality of life unlike their western homeland where the high cost of living would eat away at their meager nest eggs. In Bandung, areas such as Pasar Palasari have second-hand book and magazine flea markets are a huge thing for people looking for Malay or Bahasa langauge textbooks and many ASEAN students and book hunters from Malaysia, Thailand or Singapore cross borders to check the place out to find the books they need. If Norway has its annual Hellfest, extreme metal festival and Japan has its own Tokyo Idol Festival and the Loud Park metal Festival, Indonesia has a thriving extreme metal festival in Bandung called the Bandung Berisik. The ASEAN nation has come into its own as a regional extreme metal scene: it has 600 metal bands of which 144 are considered to be Brutal Slamming metal bands, plus several more cult genres such as Black metal, Doom Metal, and kids' preference Technical Death Metal. Norway and Japan have very thematic metal cultures that have been so cult that they are training their own diplomats to understand True Norwegian Black Metal and Jrock-slash-Idol Pop as Cool Japan for promoting music festivals and media and merchandise exports for rock and metal music. president is an avowed extreme metal fan. Local metal artist, Meliani Sitti Sumartini has already become a popular You Tube guitar prodigy. Mel, as she is popularly known is the darling Idol among worldwide metal fans for her You Tube cover of Lamb of God's popular song. She has moved on to become the official rep and endorser of G&M guitars--playing guitar covers of songs of popular Technical Death Metal bands like Necrophagist, and Obscura with another Indonesian child guitar prodigy, Grizaldi. 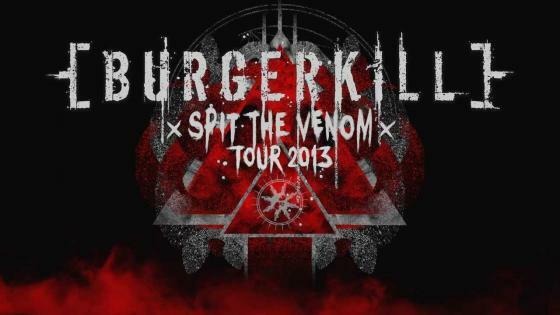 Other popular Indonesian metal groups who have been recognized internatioally are Burger Kill, and Killharmonic. 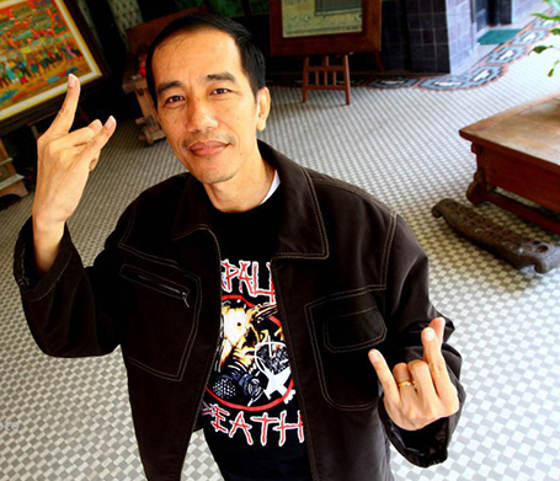 The president himself grew up with the music, being a big fan of extreme metal like Napalm Death, Lamb of God, Megadeth, Slayer, Metallica, and even Dimmu Borgir. While the Pinoy People Power revolution was fueled by crappy songs like Tie a Yellow Ribbon and silly, self-indulgent folk songs--the Indonesian People Power struggle--getting corrupt Father Sukarno out of power and voting a regular Joe into office over military-general candidates--was a Heavy Metal experience and most local rock concerts are the Indonesian youths' only way of expressing dissent against a repressive communist-hating, nepotistic regime. If the local Indonesian metal music industry even consolidates into the same cultural icon-entertainment juggernaut that True Norwegian Black Metal has done for the Norsk and Jrock-Idol Pop has done for Japan, Indonesia may be exporting rock music to the world soon. a client during his past APEC visit to Indonesia. Bandung is not only a hotbed for Indonesia's metal revolution. The sleepy city is also an underrated destination for both local and foreign travelers looking for cheap and 2nd hand junk collectibles with plenty of local flea markets for rat bikers and DIY homemakers. 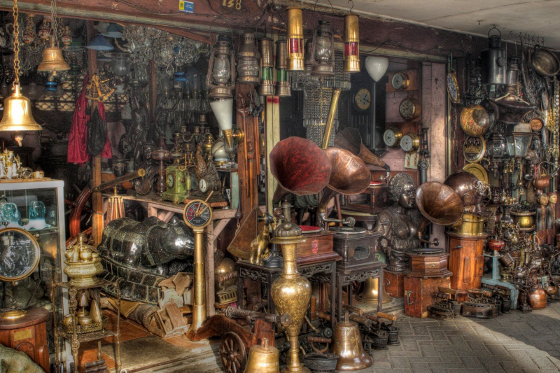 But if collectible antiques are your kind of kitsch, Jakarta's own Jalan Surabaya is a legendary antique market in the ASEAN where local curators have a deep stash of good stuff: from working gramophones, ship lamps, 50s era electric fans, Dutch Indies-era luxury goods and all sorts of garish collectibles you wouldn't believe still existed. Asian buyers are said to buy goods by the truckload for shipping back to their own antique shops while western buyers prefer to buy one-ofs as personal gifts to self and friends. 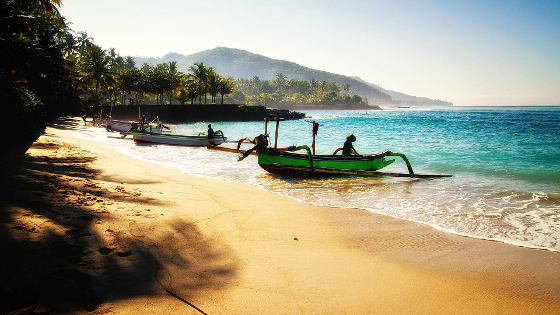 Indonesia offers more than a beach holiday paradise, great food and business and investment opportunities. Any place that has a metal head running the country should have a better future than Donald Trump can ever hope for. As ASEAN integrates as a cultural and economic community, all member citizens can expect a better cross-border, look-see and commitment for making things better for the future.